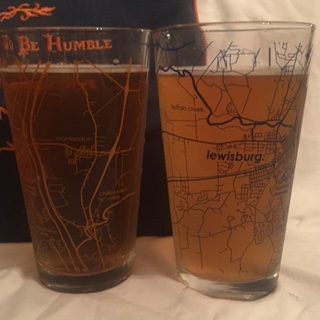 As a Bucknell alumnus, I was thrilled to work with the team at Bucknell Magazine to put together a highlight piece on the number of Bucknell alumni in the craft beer scene. I truly enjoyed interviewing the “Bucknell brewers” to find out how they came to the industry after they left Bucknell. Enjoy the read, and ‘Ray Bucknell! Backdraft Lager from Iron Hill North Wales. Photo courtesy Iron Hill Brewery & Restaurant. On Thursday, July 26 beginning at 5 p.m., Iron Hill Brewery & Restaurant will celebrate the annual release of Backdraft Lager by donating $1 from every pint sold to the Horsham Fire Company. This special beer, brewed with members of the Fire Company, is a Munich-style pale lager with malty sweetness balanced by subtle, spicy hop notes on the nose and a dry, clean finish. So come out, drink some rock solid brew, and support the fire company! Mother of Dragons!! Photo courtesy Brewery Ommegang. (COOPERSTOWN, NY) Brewery Ommegang and HBO Licensing & Retail have announced the newest beer in their collaborative series inspired by the award-winning drama Game of Thrones! Mother of Dragons, a beer brewed for Daenerys Targaryen, is the third beer in this year’s Royal Reserve Collection, a series of four limited release beers, each designed and brewed as an homage to one of four epic figures engaged in the battle for the Seven Kingdoms. 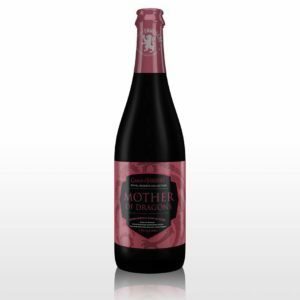 Brewed and blended for a leader who takes what is hers with fire and blood, Mother of Dragons is a blend of a smoked porter and a Belgian kriek, representing the smoke and fire that Daenerys has unleashed on her opponents. The beer will be available throughout Ommegang’s distribution network on September 28 both on draft and in 750ml bottles and the suggested retail price for a bottle is $12.99. 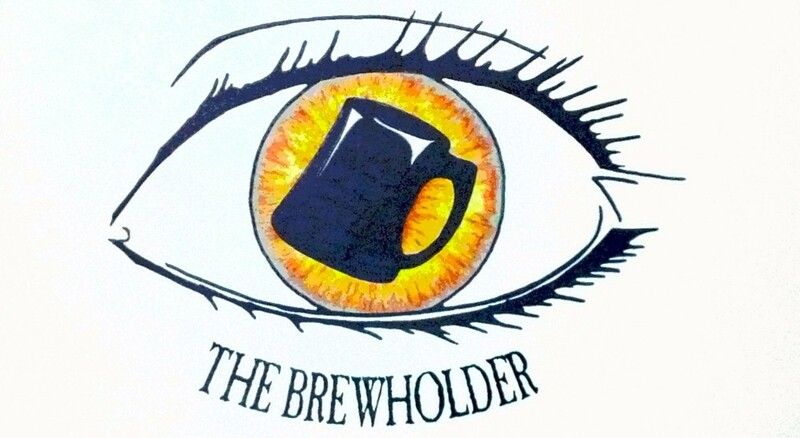 “Mother of Dragons represents in beer one of our favorite characters from Game of Thrones. Daenerys’s ascent from obscurity has been one of the most inspiring storylines of the show, and we’re thrilled to release a blend that embodies the character traits that have underpinned that rise,” said Doug Campbell, Brewery Ommegang president. Mother of Dragons pours a deep ruby-tinted mahogany with a creamy tan head. Aromas of chocolate covered cherries intertwine with subtle smoke and roasted malt. The flavor is rich with tart cherry up front leading to a center palate of semi-sweet chocolate then resolving to subtle smoke and mild sweetness. The mouthfeel is luxuriously creamy and full, and the finish is semi-dry with lingering notes of smoke and cherry sweetness. 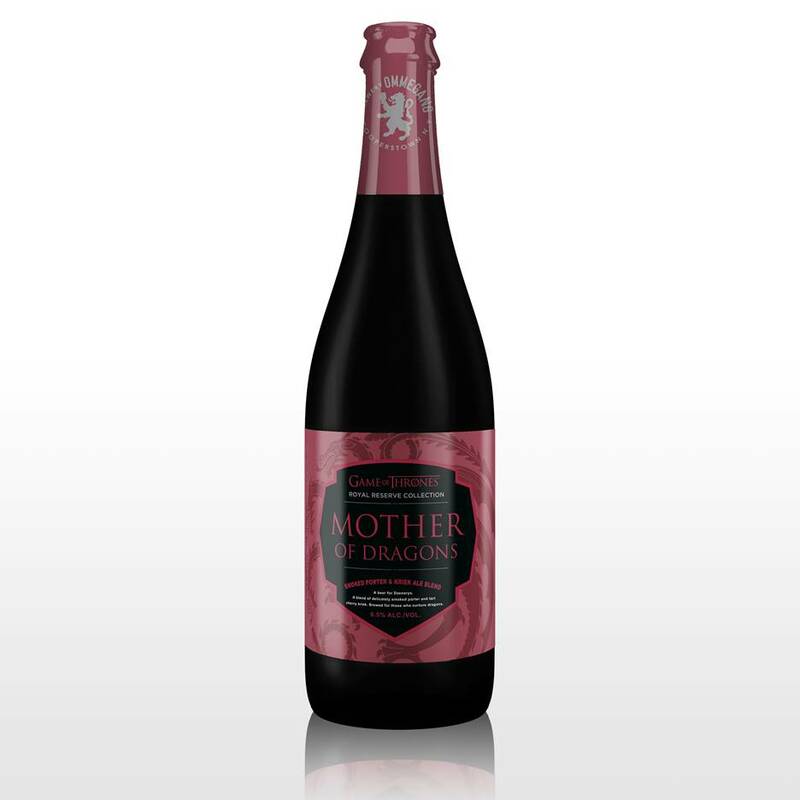 Mother of Dragons is 6.5% ABV and pairs well with smoked gouda and charcuterie, braised meats, and rich desserts like flourless chocolate cake and cherry cheese cake. The Royal Reserve Collection features four brand new beers in the brewery’s Game of Thrones-inspired series with HBO. All of the beers will be available on draft and in 750ml bottles. The series began in April with Hand of the Queen, a barleywine, and was followed in June by Queen of the Seven Kingdoms, a sour blonde blend. Following the release of Mother of Dragons, the final beer will be announced later this year.